So I’ve gotten quite a few requests for this video. 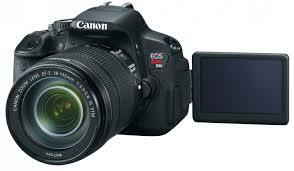 Some have asked me one main question “how do I film” as in how do I make time with 3 small children with me full-time. In this video, I share all of my “secrets”…well they’re not really secrets. I go over the process it takes for me to get organized to film, my filming schedule, my current set-up and go over all of my equipment…camera, lighting and editing software. Links are all below for everything mentioned in this video! Good luck fellow Vloggers!!! 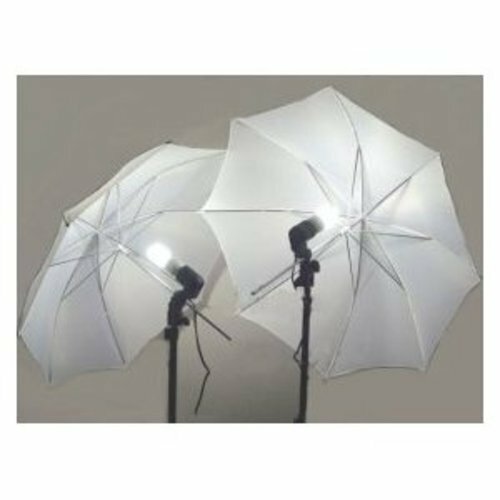 Lighting Kits $41.99 for 2 and free shipping on Amazon! 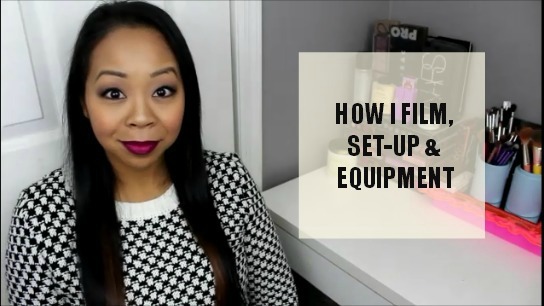 One Response to "HOW I: Film, Set-up & Equipment"